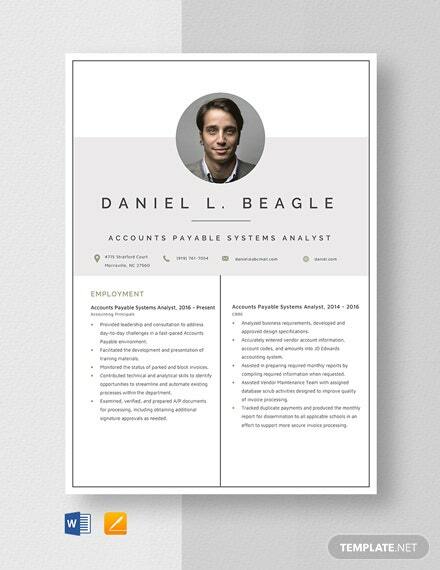 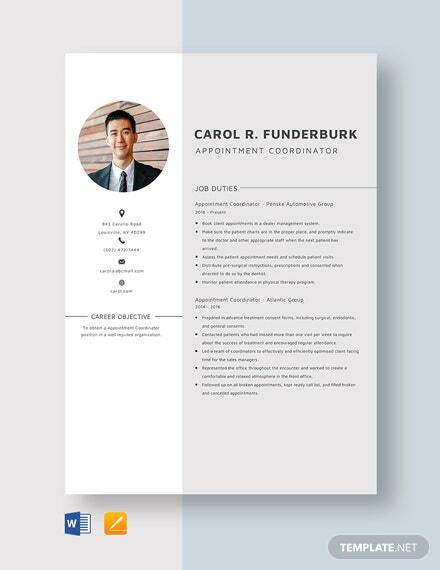 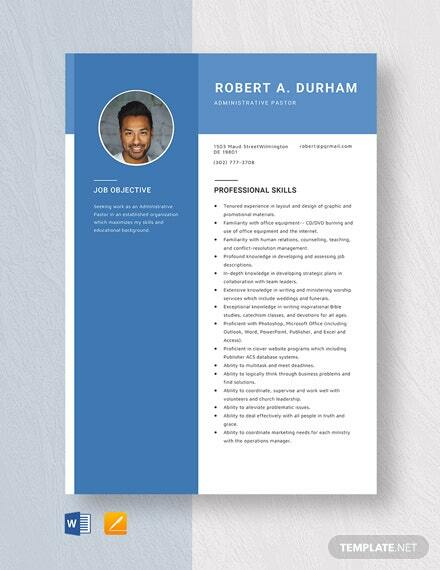 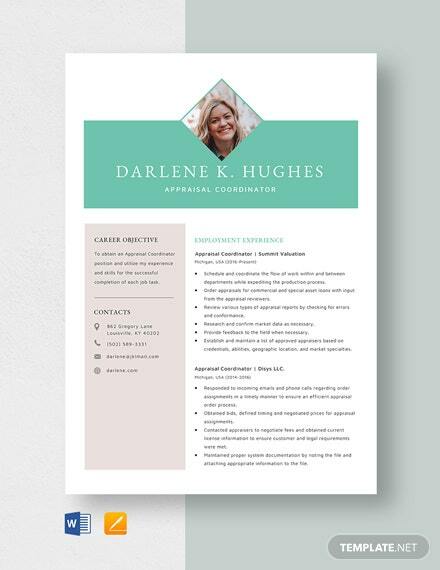 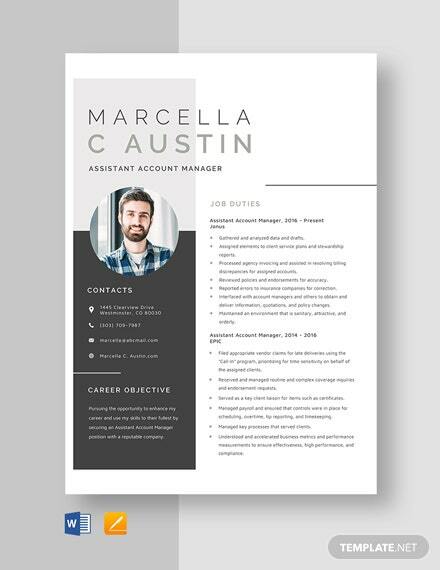 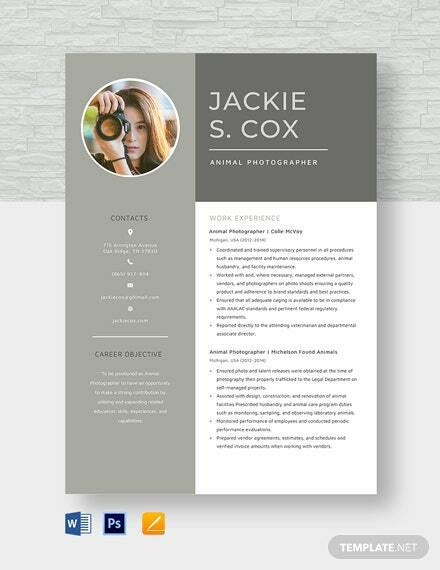 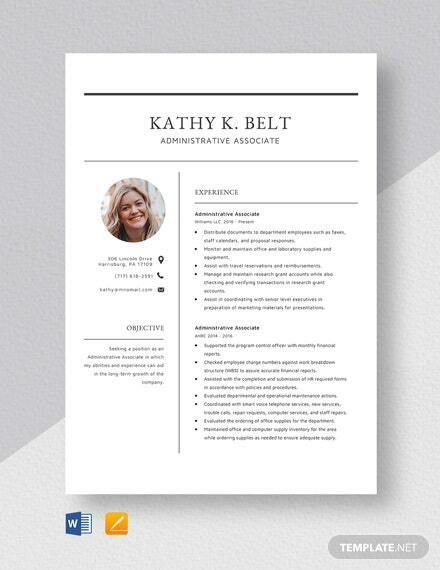 A resume template that is perfect for experienced photographers. 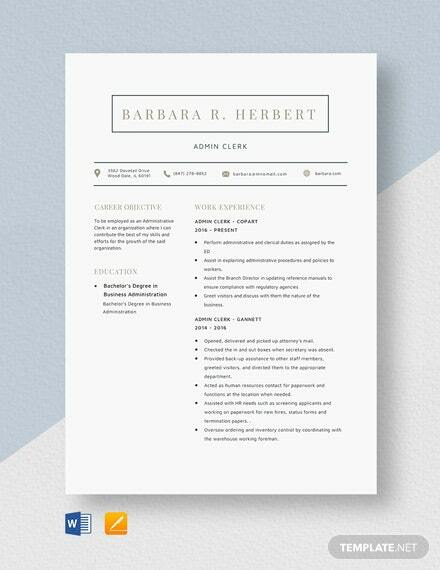 Download this for free and create an effective resume that highlights your skills, experience, and other qualifications. 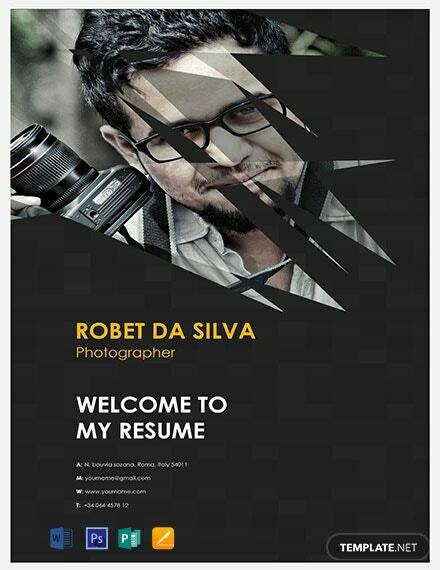 This is easy to edit and customize.